Professional, Affordable, Easy to Use! Reach and inspire your consumer - everywhere they are with a complete DIGITAL solution. great flooring and design-based content, and inspiring images. Our ongoing tech support is expert and free! Just contact us by phone, email, or IM! Some interesting math: compare what our competitors are charging for support, and figure up how much you'll save with us! 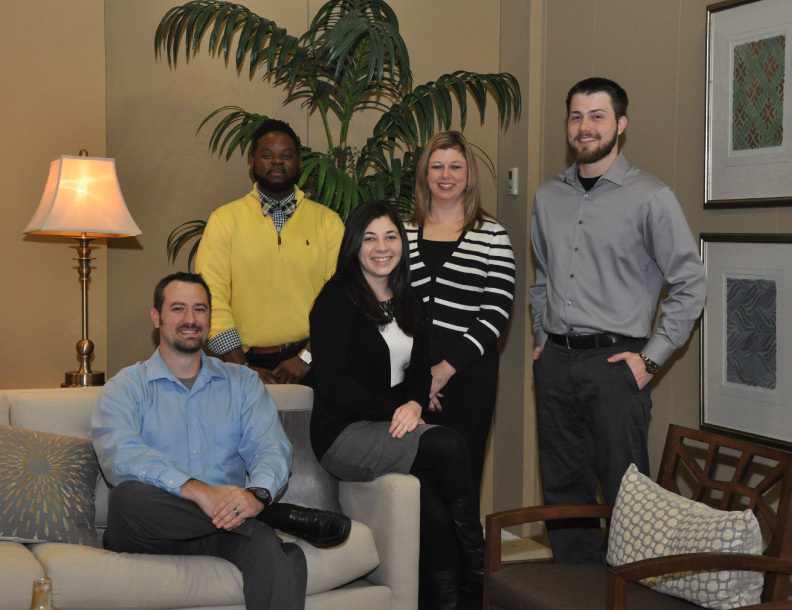 "We just enjoy working with the staff at Shaw Web Studio. They are very courteous, very professional, and they never try to upsell us. They just try to take care of us. They listen to what we want, and are there to work for us." 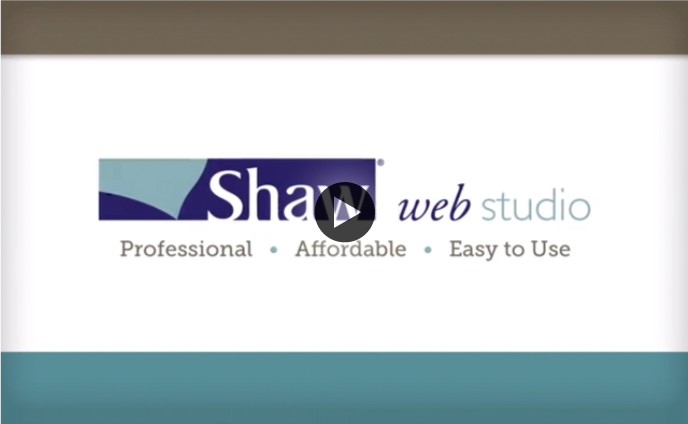 With Shaw Web Studio, you can feature every brand you carry. You have full, easy control. You simply choose the products, services, and promotions you want displayed on your site. Guarantee your customers will find you on the web with SEO services. 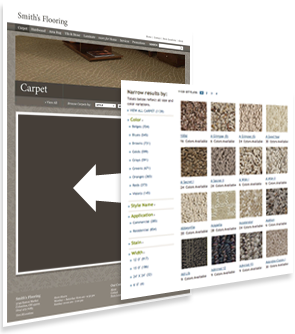 Designed to work with your existing site, these convenient features help merchandise products, keep information up-to-date, encourage customer visits, and increase traffic and sales.